Framer Framed takes part in A Festival of Project Spaces (24-27 November), organised by K_nstvl___! The festival aims to highlight the diverse collection of project spaces, art(ist-run) initiatives and platforms in Amsterdam. A Festival is focused specifically on the Amsterdam ‘project spaces’ scene. Their goal is to generate visibility for these particular spaces in Amsterdam. At the same time, A Festival functions as a field research into the different ways of exhibiting and presenting by project spaces. Framer Framed partakes in the public ‘Marathon of Openings’ on Thursday 24 November, a one-day marathon that takes you past multiple project spaces in Amsterdam. Everybody is welcome to join in at any time! Framer Framed kickstarts the marathon, at 10:30. Visitors can view our running exhibition Re(as)sisting Narratives, curated by Chandra Frank. Furthermore we present a live performance by South African born choreographer and dancer Kirvan Fortuin: he will give a ‘performance response’ to the work in exhibition Re(as)sisting Narratives. 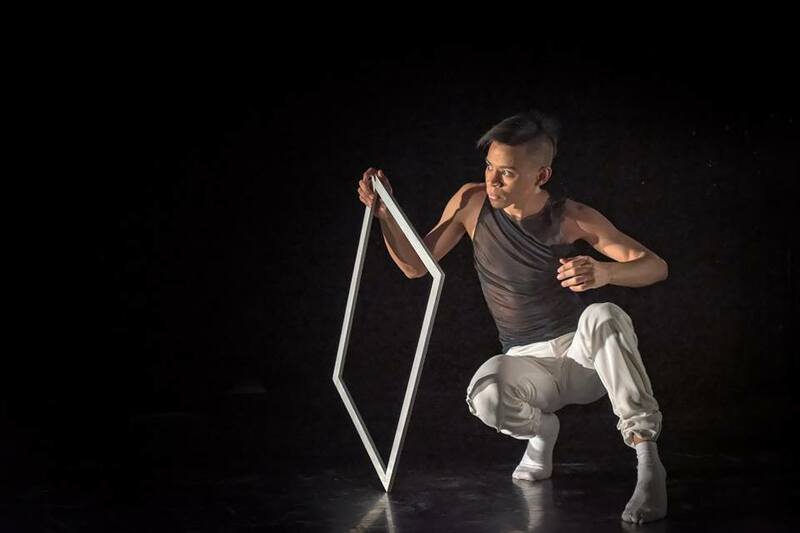 Fortuin created a new choreography inspired by the diverse works, themes and the exhibition space. In cooperation with Afrovibes Festival. 10pm-1am Vondelbunker an evening with performances and interventions at the Vondelbunker: with Duiten & Kornuiten (presented by I am with Her records), a Mantra Performance by Maarten Bel (presented by MILK), echo+seashell and more.